Are you looking to purchase or refinance a property? If you have questions, I have answers! 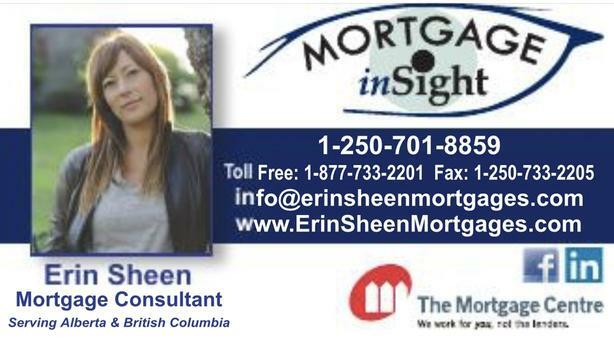 Call me for a free review of options available to you!